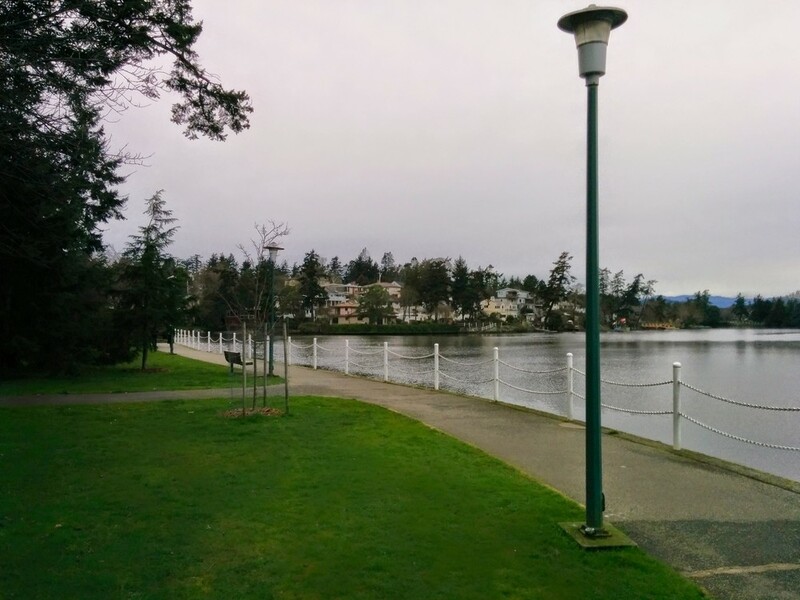 Esquimalt Gorge Park is a large park located on the Gorge Waterway. 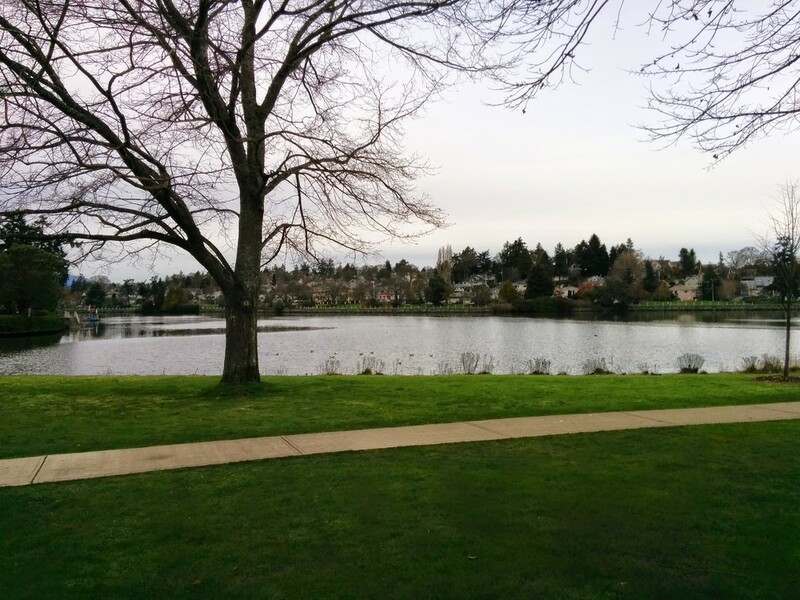 A paved walkway is located beside the water provides a lovely walk. Benches are plentiful along this path for resting or watching the ducks. The park was first established in 1905 but the area has been used an area for recreation for years before that. In the early days of the park an amusement park and Japanese tearoom were the main attractions. Gorge Waterway Nature House is located in Esquimalt Gorge Park. It is run by the World Fisheries Trust and places a focus on hands on marine and environmental education. There is a live touch tank of marine animals and a 3D model of the local watershed. The nature house is open Saturday and Sunday 10 am to 4 pm.